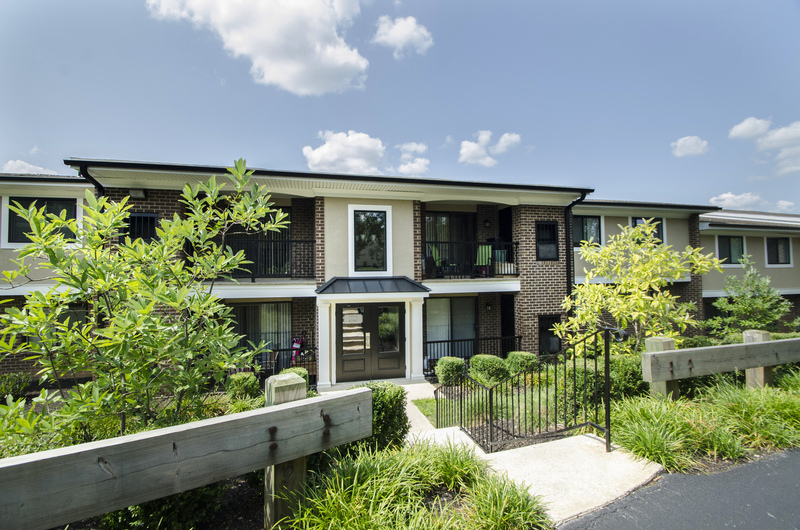 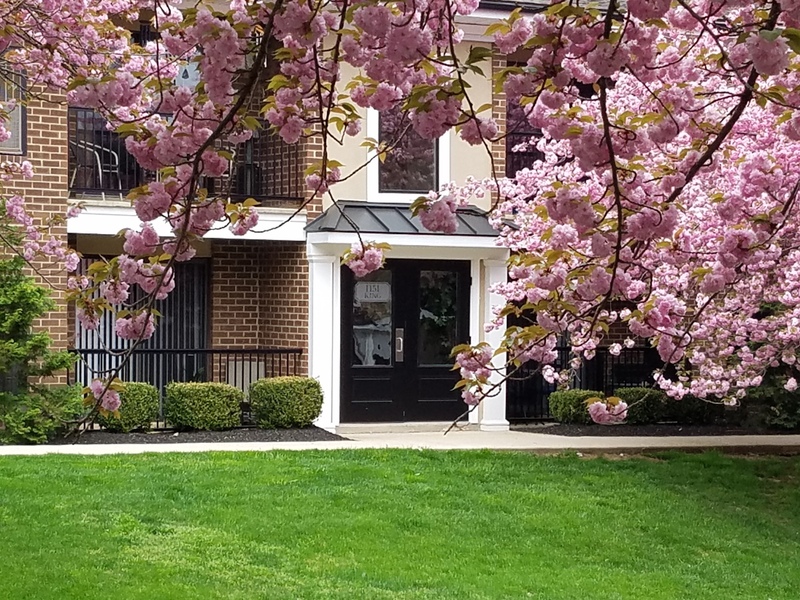 Goshen Terrace is located in the Heart of Chester County only minutes from Downtown West Chester. 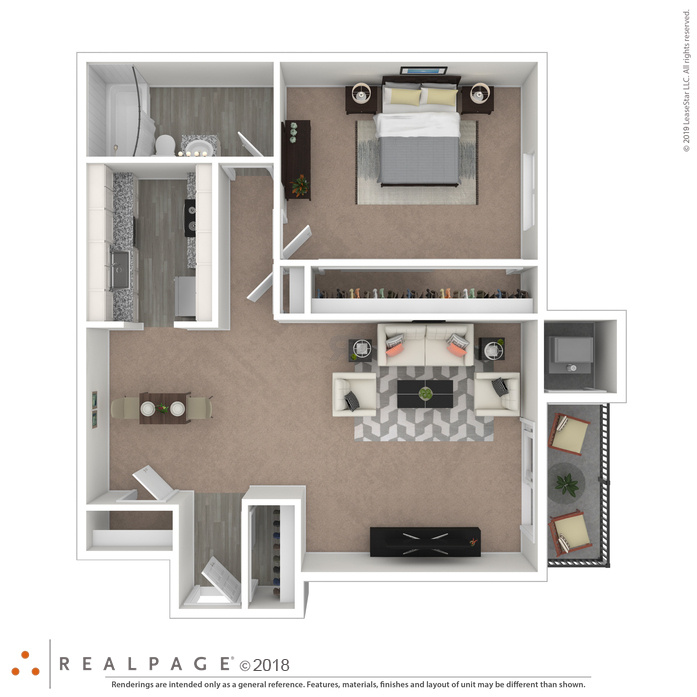 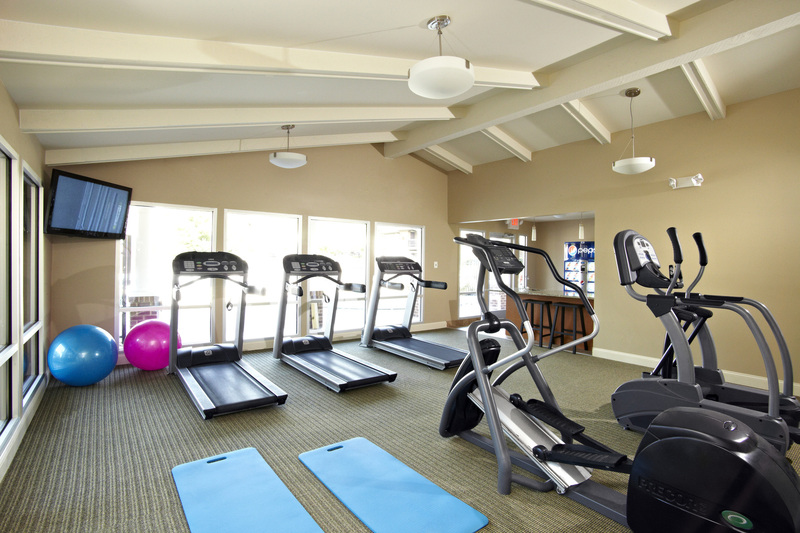 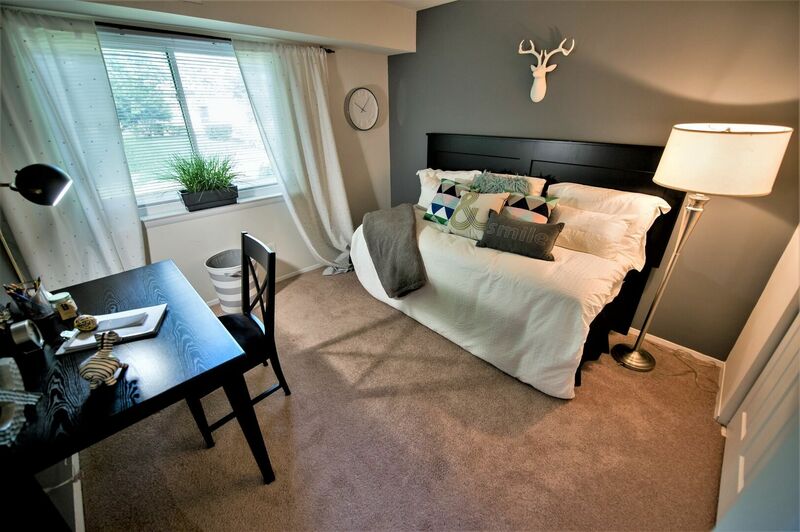 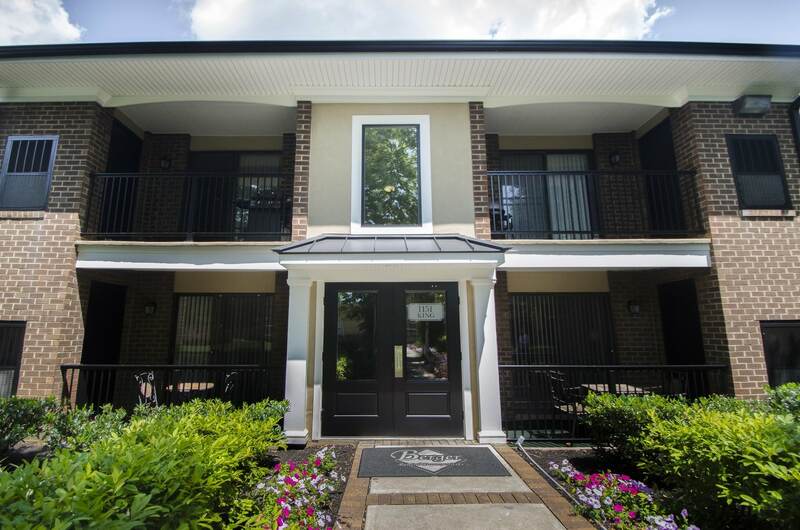 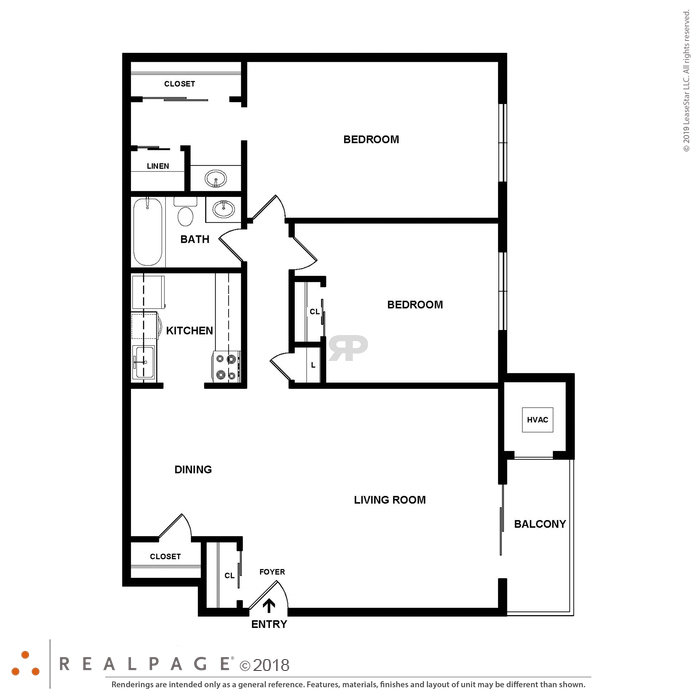 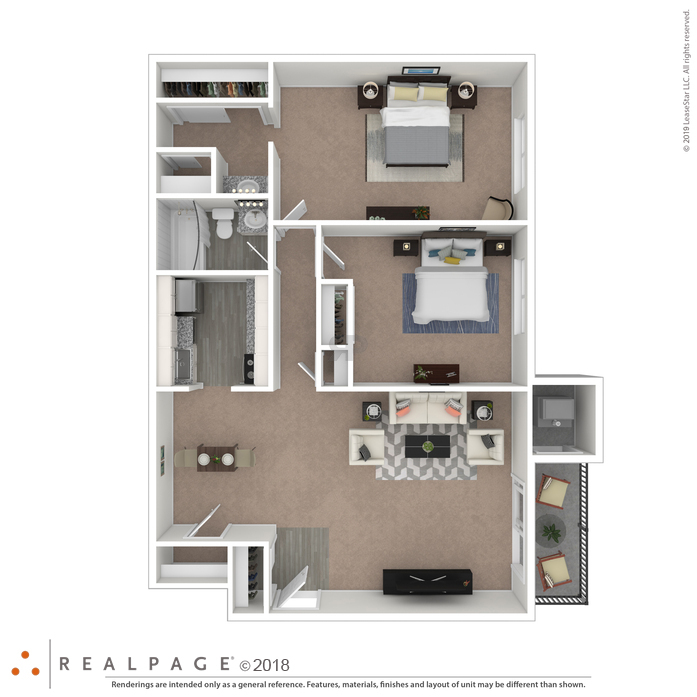 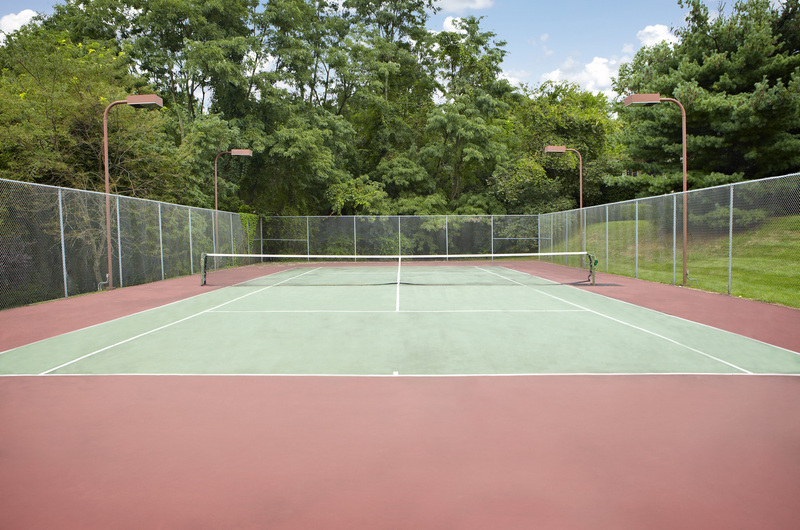 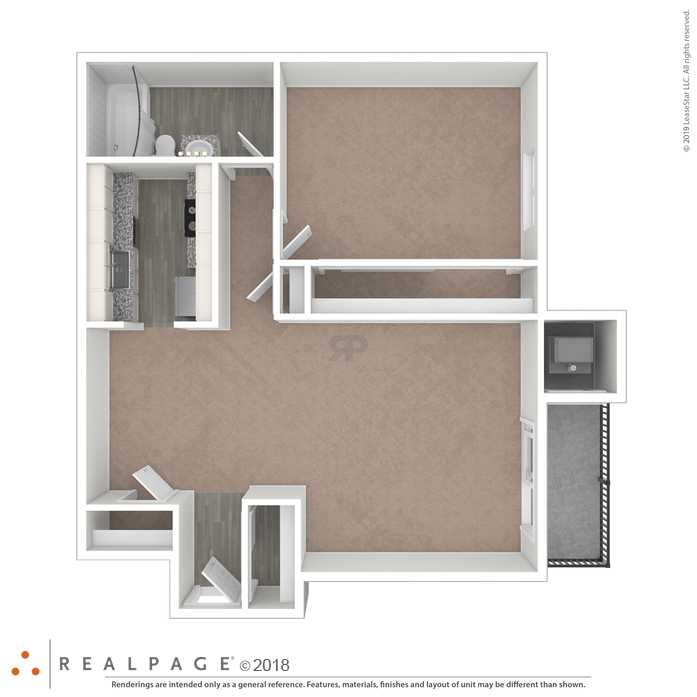 We make your life more comfortable and convenient with features that include a Business Center, Fitness Center with a Cardio Zone, Swimming Pool, Illuminated Tennis Courts, and a Nature Trail connection to Coopersmith Park. 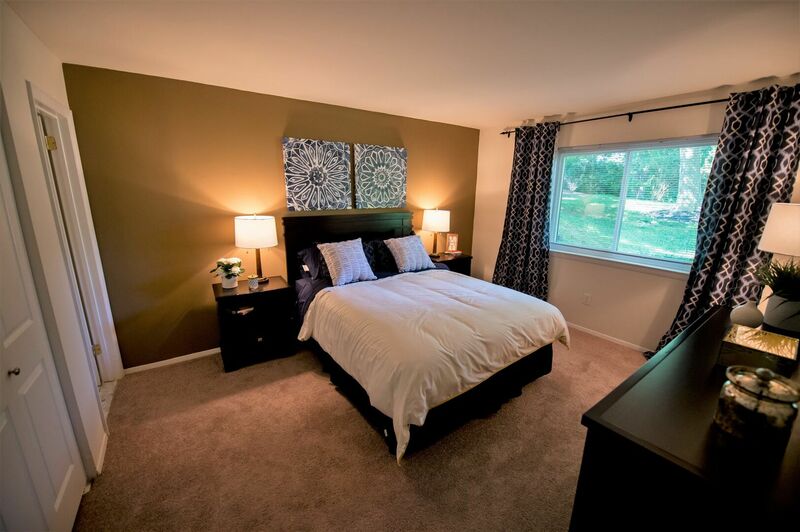 The Community sits back off of Route 3 on 36 beautifully landscaped acres and is only a half mile from Rt. 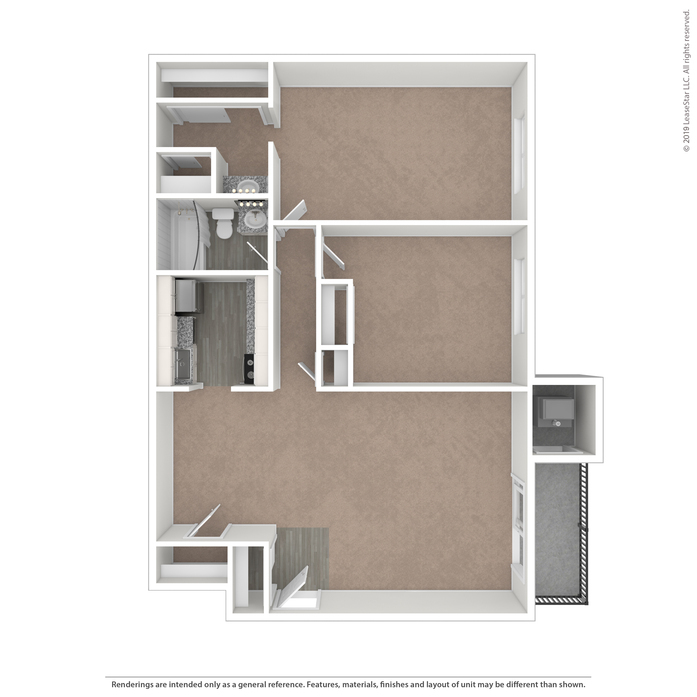 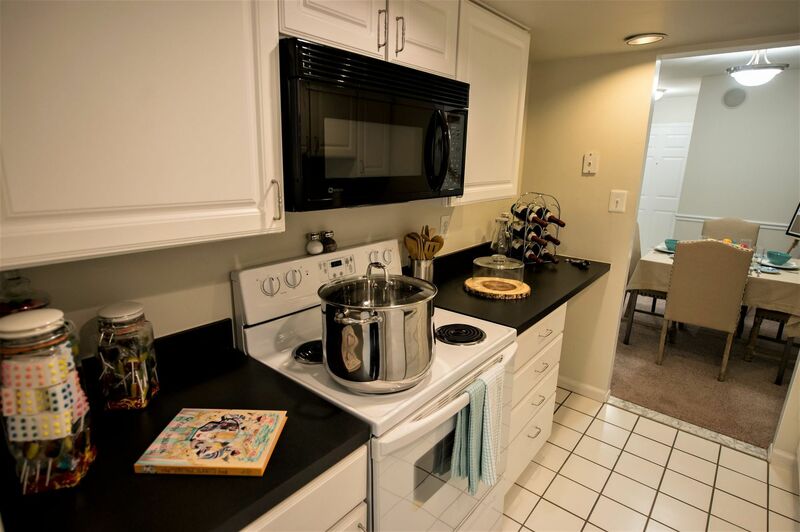 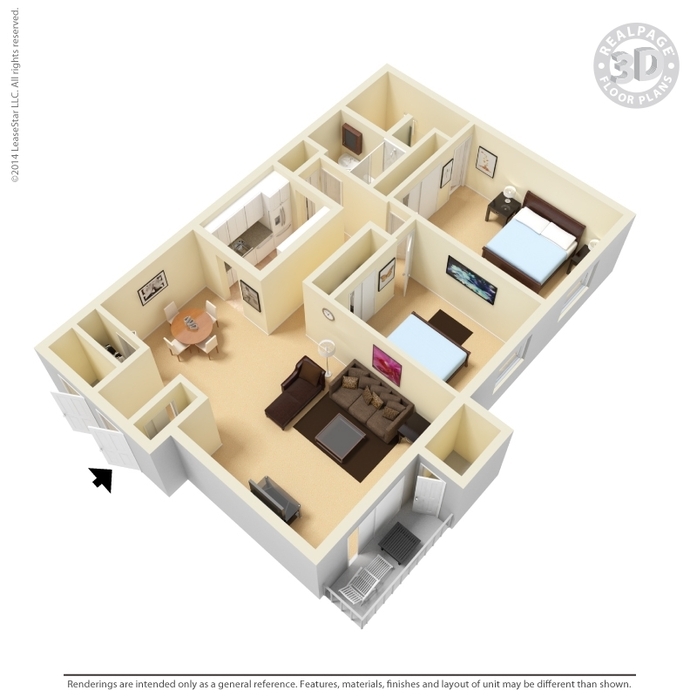 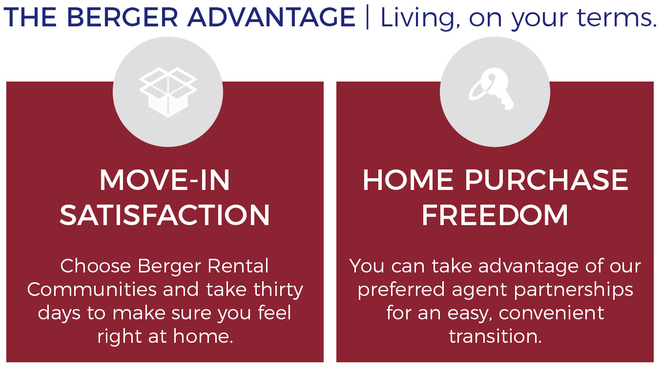 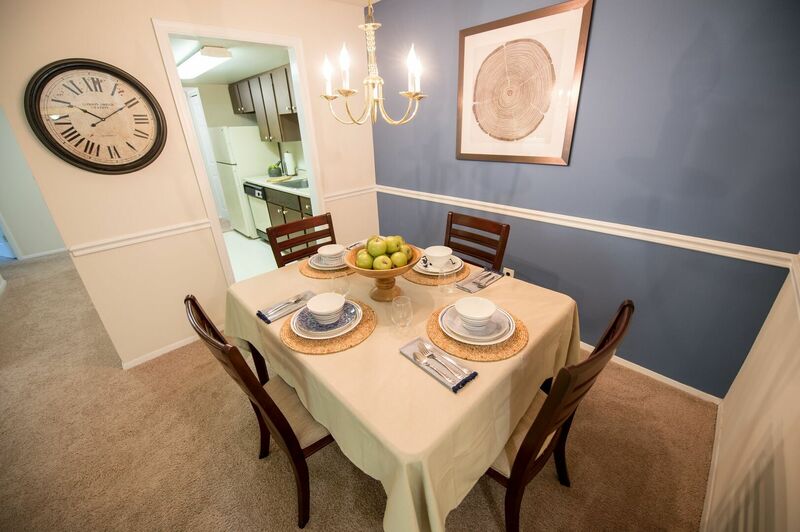 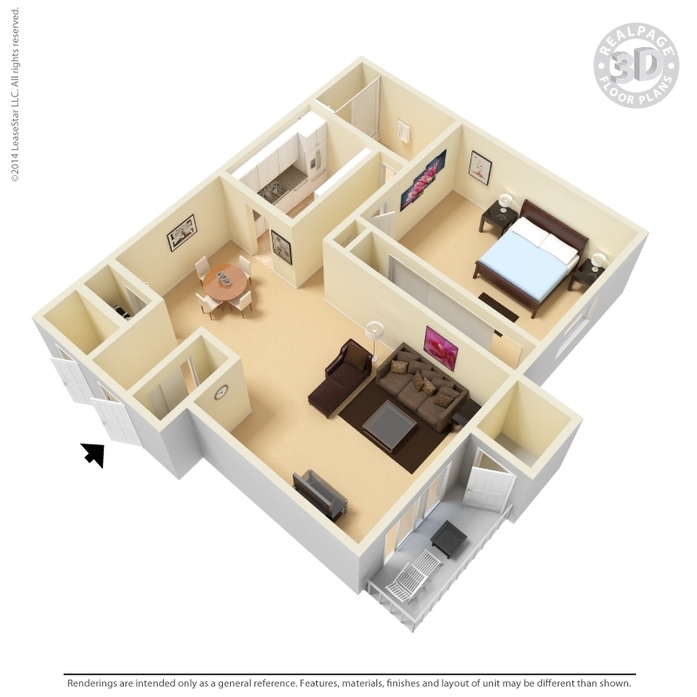 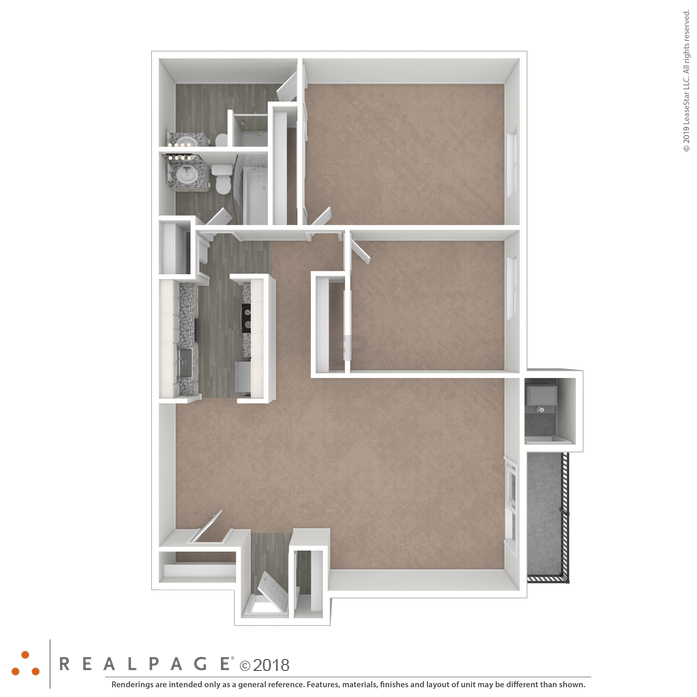 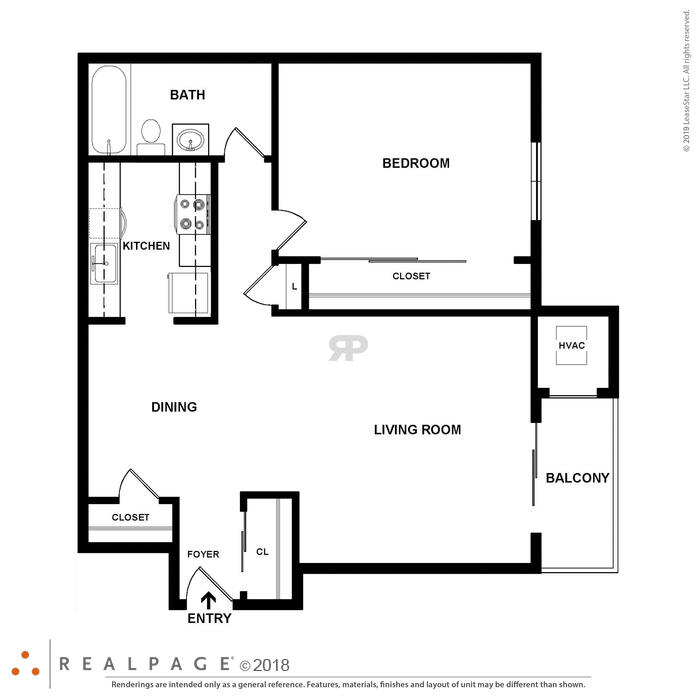 202, making easy access to nearby Corporate Centers, PA Turnpike, and I-95. 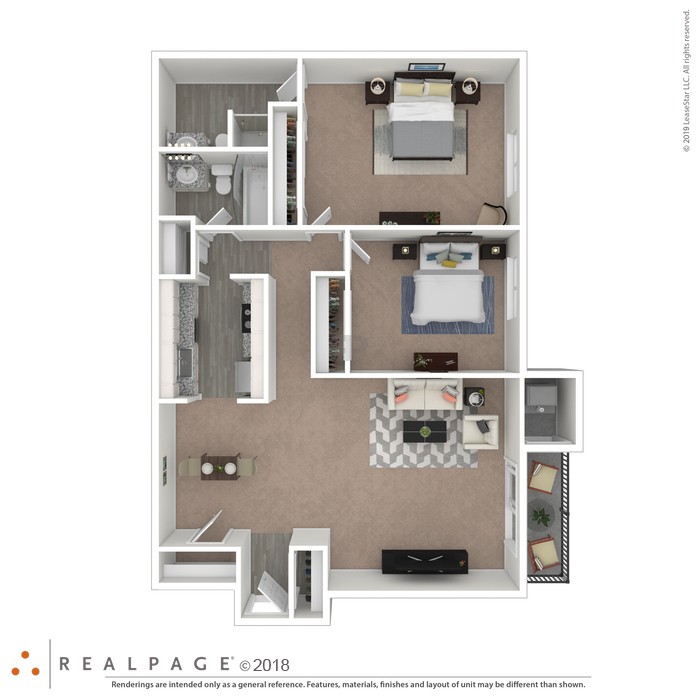 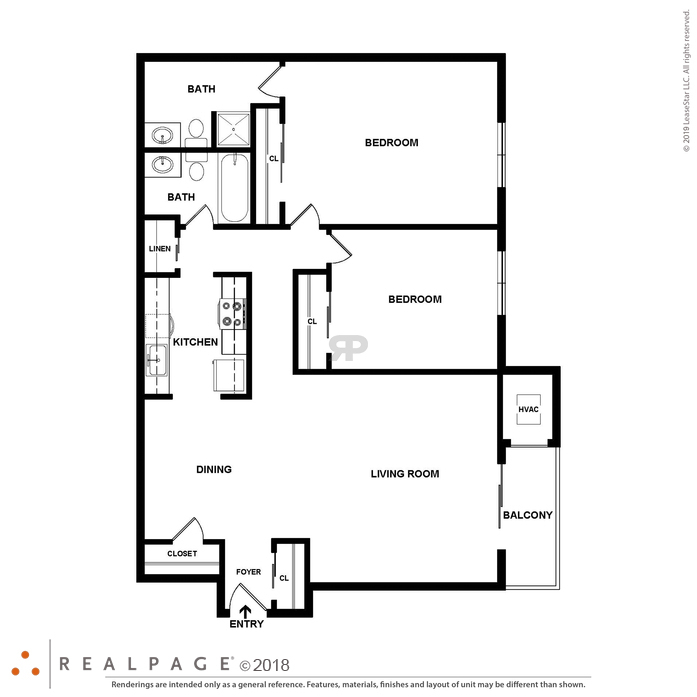 Goshen Terrace – the best in Apartment Living! 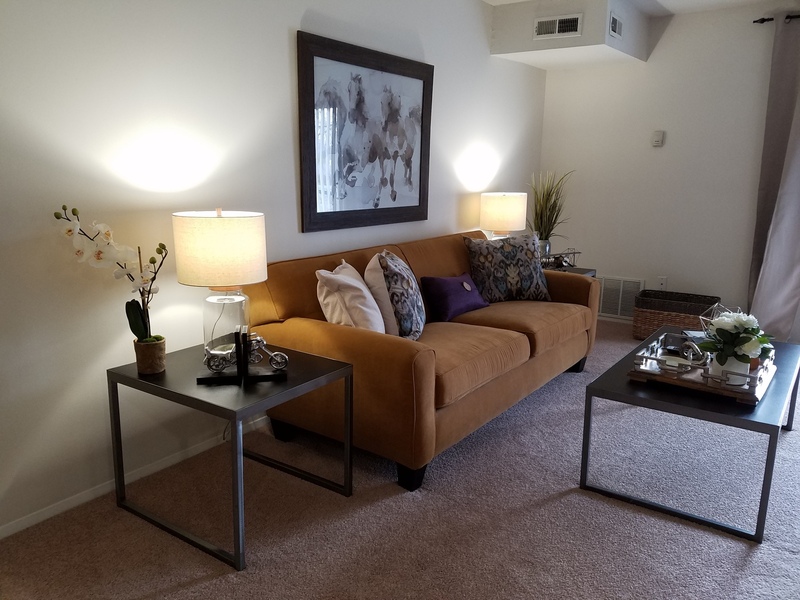 Schedule a tour of our community during our regularly scheduled office hours, or show yourself around our model apartment after hours by requesting a self-guided tour above.